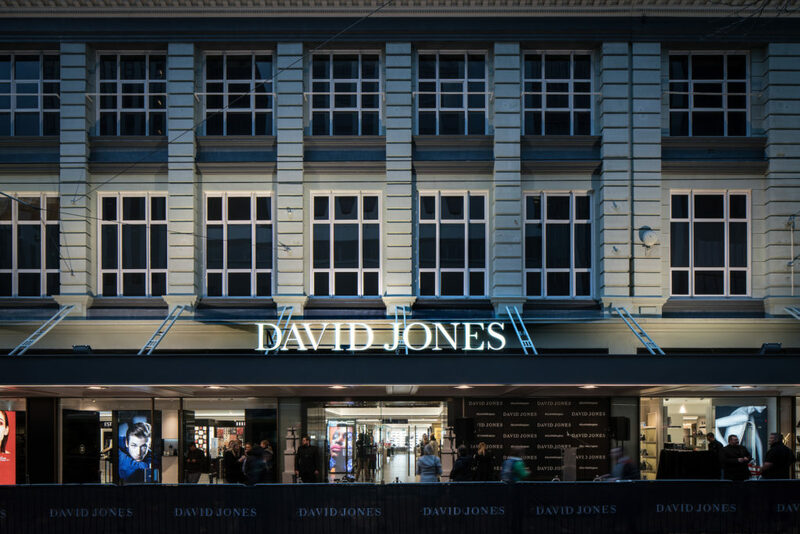 RCP were engaged as the Project Managers for the new David Jones retail project in the former Kirkcaldie and Stains premises located at 165 Lambton Quay, Wellington. 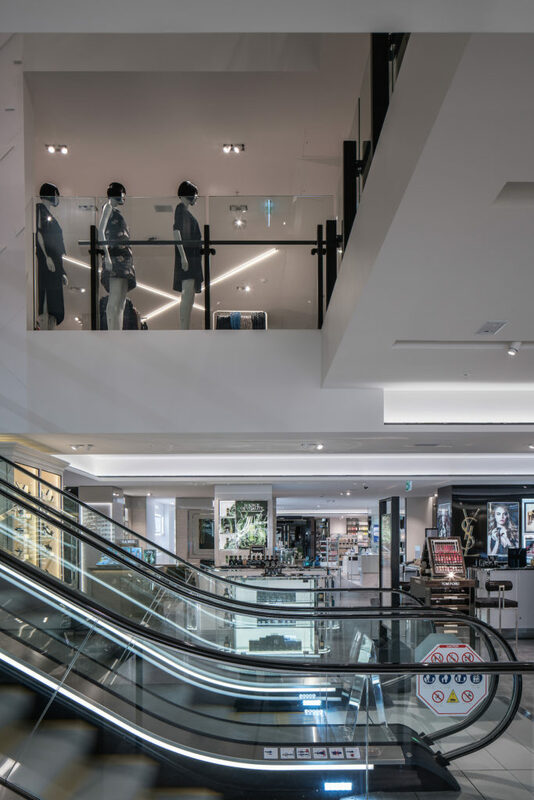 The project involved an extensive transformation to the interior space which required stripping the existing fit out back to a shell, the installation of new escalators across three floors and the installation of a new retail fit out. 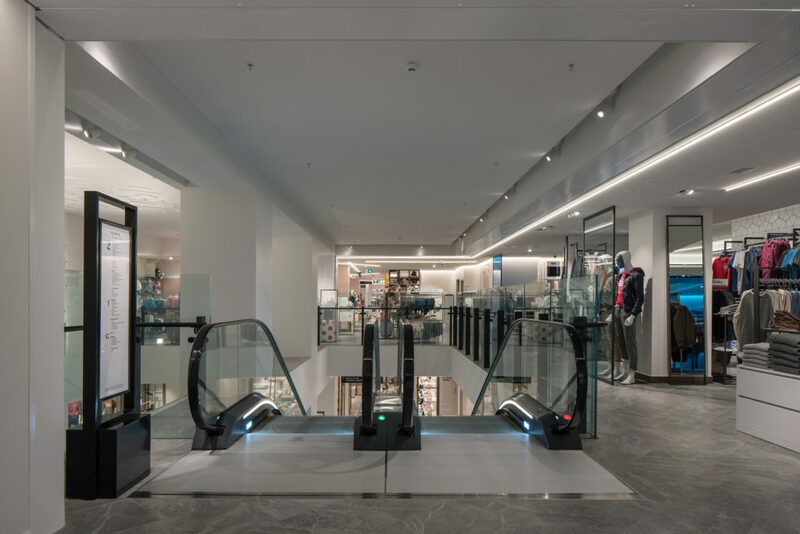 The previously congested space is now easily navigable and provides a more enjoyable experience through the installation of entirely new and efficient services and systems. 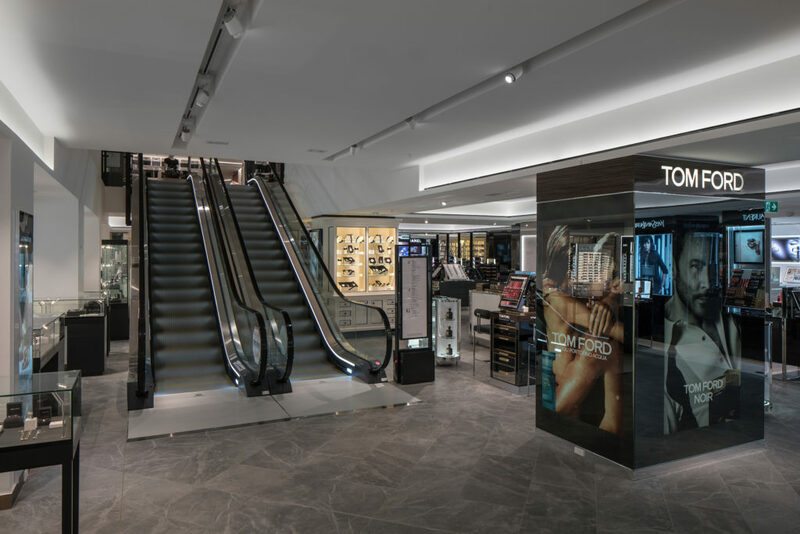 This complete transformation over three floors and retention of the existing heritage façade provides a new level of retail luxury and an enhanced shopping experience. RCP had significant involvement in the development and execution of the fast track programme to meet David Jones’ specified milestones and worked collaboratively with the design team and contractor to develop innovative construction methodologies that resulted in a significant quantum of work being completed within a compressed timeframe and whilst the towers above remained occupied. 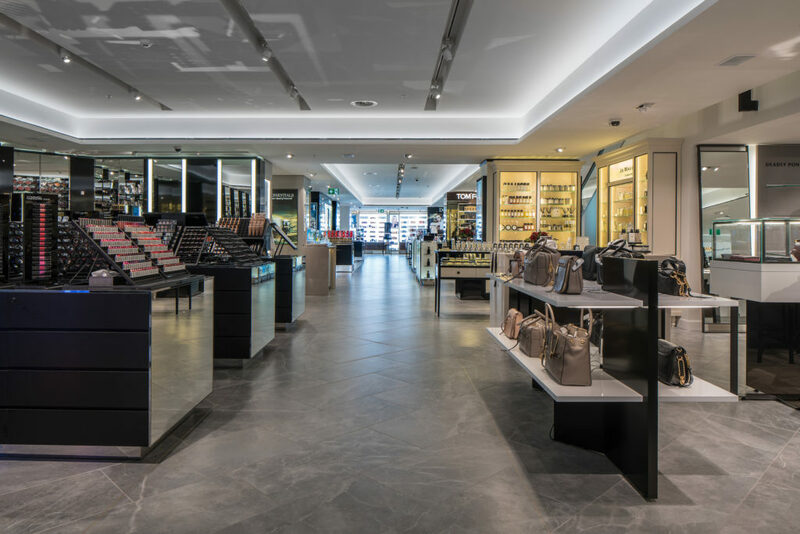 We also provided strategic procurement advice which proved critical in supporting David Jones through the procurement process.